We are proud to offer a high-quality, convenient, one-stop solution to your print communication needs. 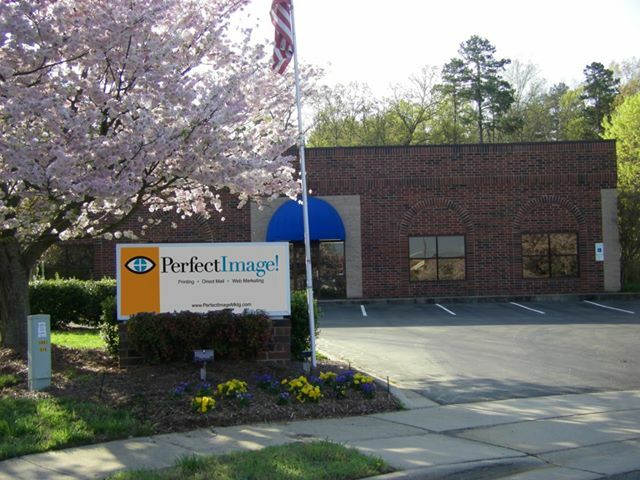 Having served the greater Charlotte area since 1981, we are keenly interested in helping you achieve greater success. Whether you need a new logo or a completely new system of print collateral, a brochure or personalized variable data mailings, we make it easier. Each page is designed for easy navigation to the answers you need. Or, consult our site map to find a particular topic. Enjoy your visit!